This TMSL-55 scanner with its cradle is a updated version for TMSL-50. 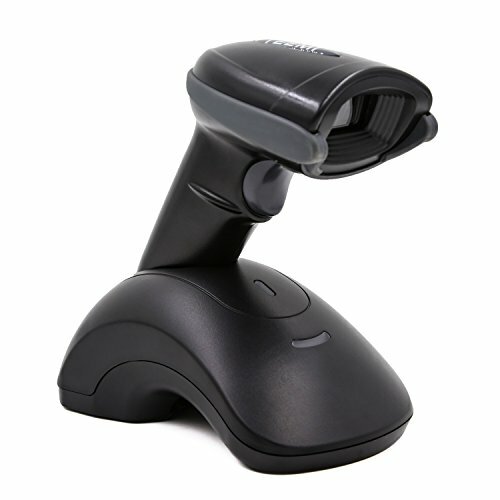 It is a wireless Bluetooth 2D barcode scanner and can work with Apple iOS, Android, Window PC/tablets. This cradle can work as a data receiver and a charging base as well. This scanner with base is the perfect choice for PC users. -Under inventory mode (offline mode), once the data is uploaded to the computer, the scanner will keep the data instead of removing. 2D: PDF417, MicroPDF417, Data Matrix, Maxicode, QR Code, MicroQR, Aztec, Hanxin etc.